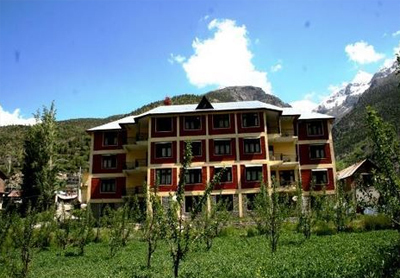 Positioned near the sparkling river of Bhaga, Hotel Dekyid is a two-star accommodation option in Keylong, Lahaul & Spiti. The hotel is bequeathed with first-rate amenities that make it a wonderful place for both the leisure tourists and nature lovers alike. 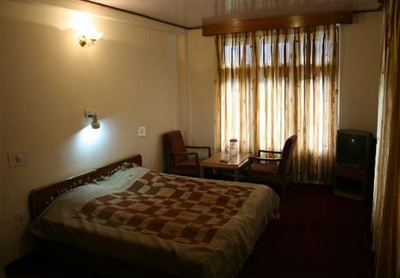 The warm hospitality of the hotel makes firm a pleasing sojourn of the guests. 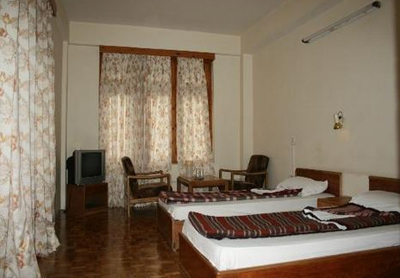 The comfortable rooms of the hotel render a plethora of facilities and fine furnishing. Travelers relish the opportunity to spend time in a tranquil hideaway. 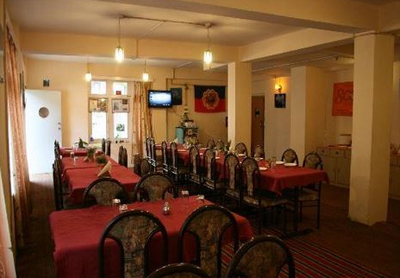 The restaurant of the hotel serves a list of mouthwatering dishes pampering the taste buds of the guests. 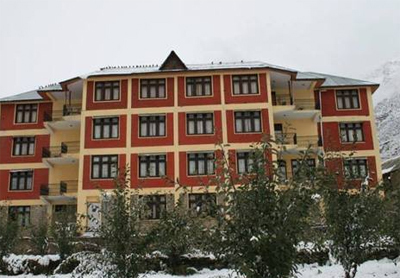 The dedicated staff of the hotel goes all-out to cater a genial and delightful stay to the guests. Briefly, the amiable two-star property proffers everything that makes the stay spectacular. The meticulously designed and sophisticatedly outfitted rooms of this lush two-star hotel are set with modern facilities such as attached bathroom, room service, television, etc. The graceful interiors of the rooms make tourists experience utter luxury in the midst of gratifying serenity. 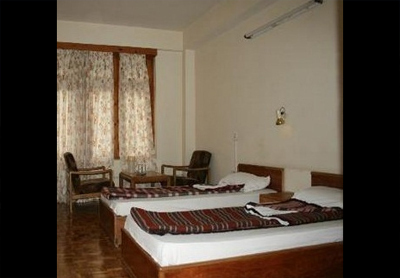 The well-ventilated rooms of the hotel pave the way for an excellent and hospitable stay of the guests.